Menopause is not a disease and should not be treated as such. It is a normal transition from child bearing years to non-child bearing years. Menopause is defined as one year without a period (which occurs around the age of 50). Lab work will show both an increase in Follicle-stimulating hormone (FSH) and Luteinizing hormone (LH). These symptoms are easily relieved by natural medicine. As women move toward menopause, there is a gradual decrease in estrogen. More women are turning away from hormone therapy due to the possibility of an increased risk for breast, ovarian and uterine cancers. Many herbs or homeopathic medicines support this transition without harmful side effects. 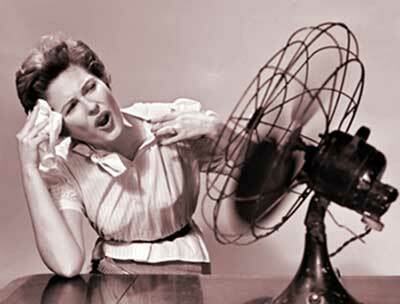 Hot flashes are the most common complaint, which can be mild to severe. Perimenopause, which occurs just before the lack of a period, can last for many years. Typically, full menopause resolves most symptoms a women previously had. Menopause brought on by surgery, medications or radiation is usually not gradual and results in more severe symptoms. This can also be managed through natural medicine.